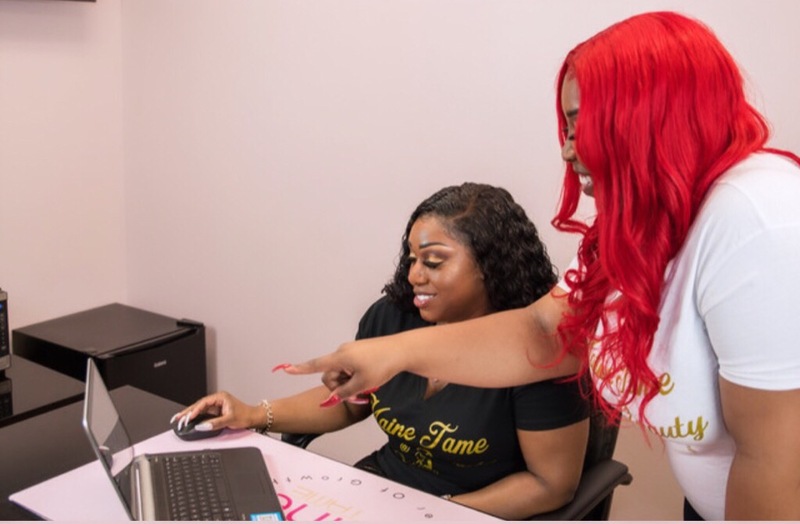 The Virgin Hair Loft Wholesale Program is a business-to-business service that allows beauty shops and other hair retailers like yours to purchase our high quality 8A Grade Platinum Hair at incredible prices. The Platinum Hair Wholesale Program includes 8A Grade hair. This includes all available hair types, textures, and lengths offered for sale by Virgin Hair Loft. You may include frontals and closures in your minimum orders. We also have a Wholesale Program for Hair Care Products. Please use the form below to contact Virgin Hair Loft for pricing information and other details. Shop our collection of hair extensions, hair care products, and more.